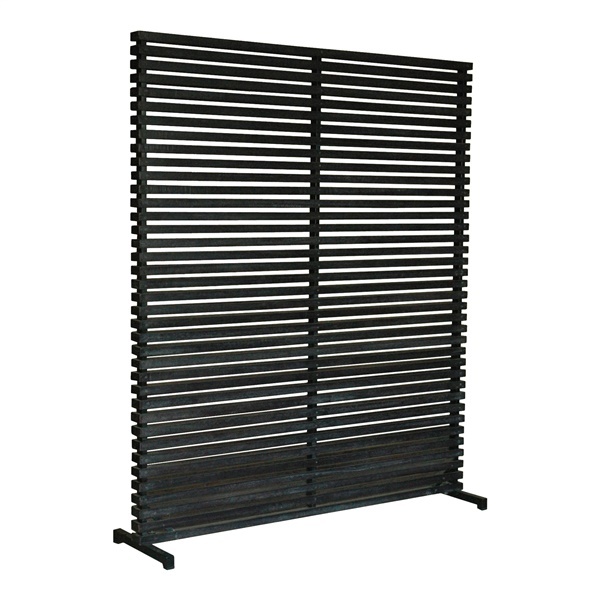 Designed to function as either a decoration or a room divider, the Dallin Screen gives you the power to decide how to use it. Built of sturdy hard wood and finished on both sides, the possibilities are endless for this piece of furniture. The beautiful contemporary design will definitely add style to any room and its durable construction mean the Dallin Screen can keep adding that style through the years.